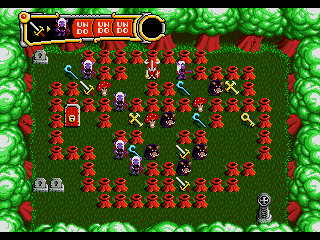 Along time ago around about 2005, Griel’s Quest for the Sangraal was released as a puzzle game entry in the MSXDev competition, with a much later port released for the Sega Megadrive, Genesis in 2017, as a fully commercial product by 1985 Alternative and named as Griel's Quest for the Holy Porrón. So why are we mentioning this game already released some time back? Well you'll be pleased to know one of the creators as Moon-Watcher has released the game free as a downloadable ROM file. 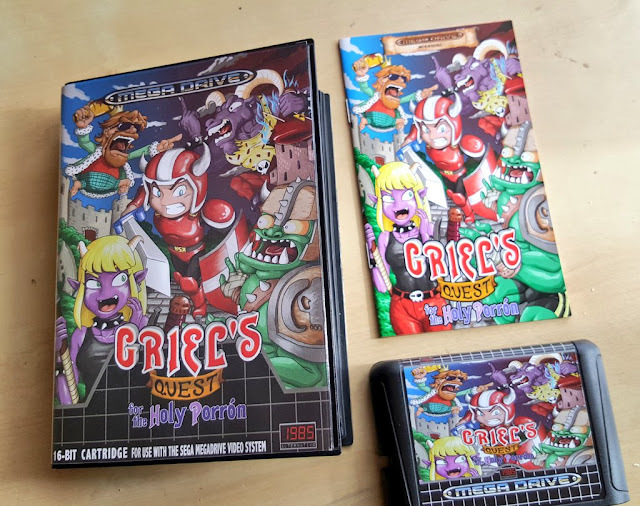 If you love puzzles games and more challenging ones at that, then you really should be giving Griel's Quest for the Holy Porrón a try. 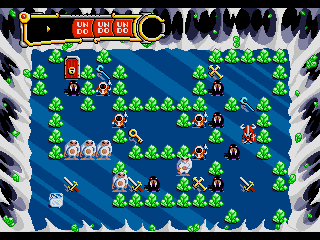 It features high quality graphics, great level designs, well designed puzzle based pieces, and an ever increasing challenge to find the sangraal and cast its power to destroy the enemy. So will you solve each maze to completion and find the key to escape, or be forever trapped and confused working out how to beat the enemies that require the right type of weapons? Good luck!